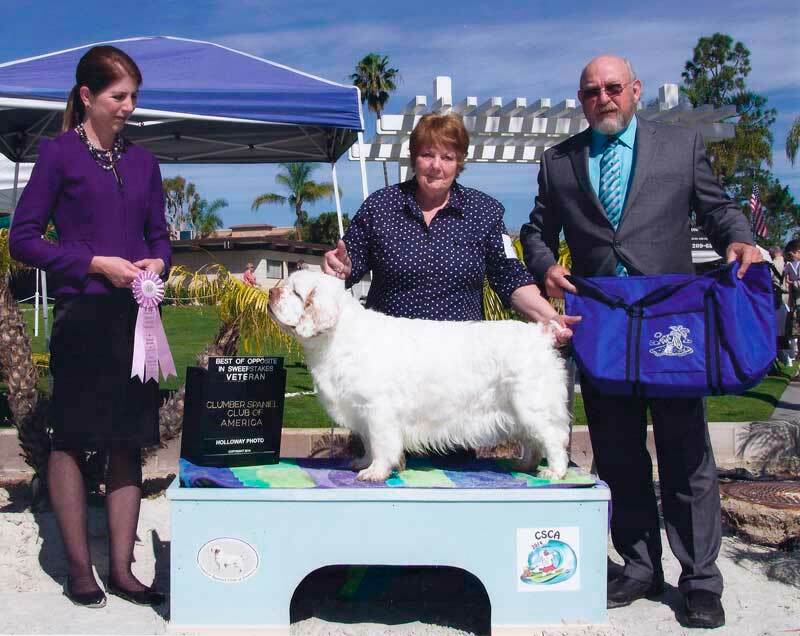 Wilson Best Veteran at the Clumber Spaniel National! 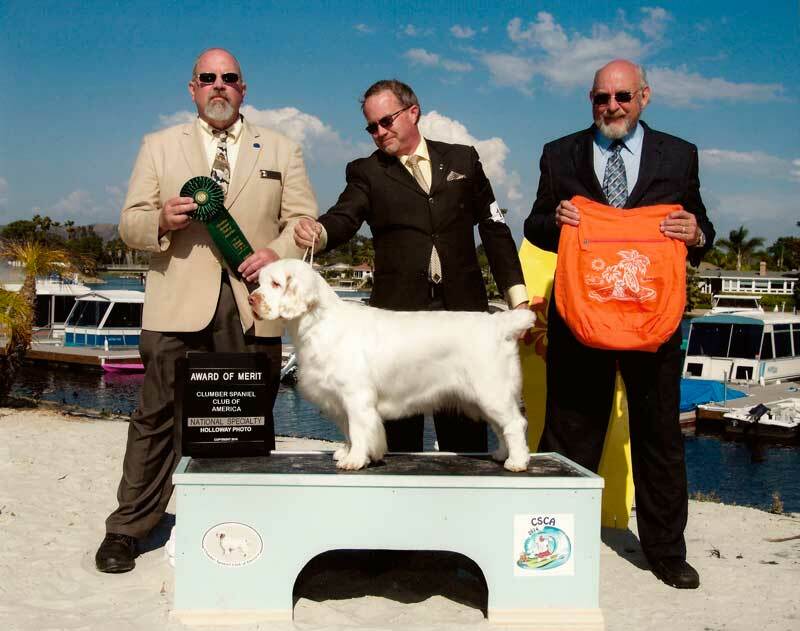 Reba BOS Veteran at the Clumber Spaniel National! 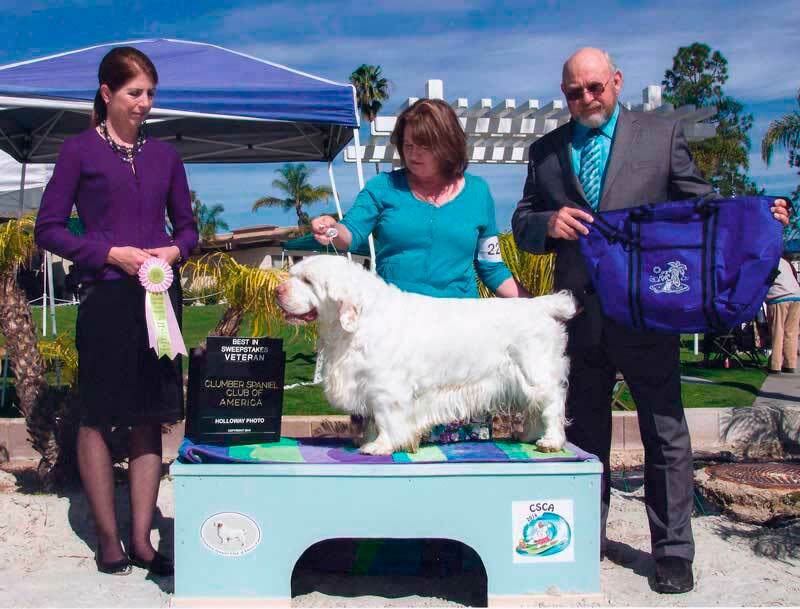 Josey AOM at the Clumber Spaniel National!